Mark left this really neat leaf on my car’s dashboard for me to discover today. 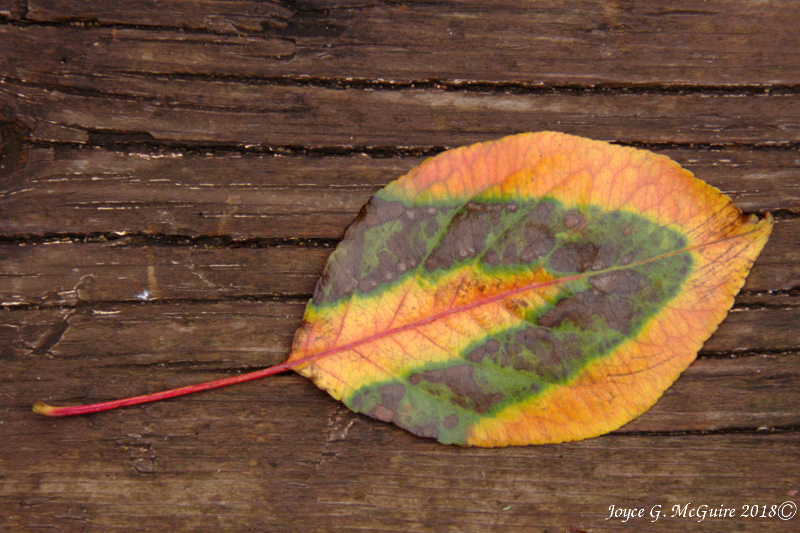 A very pretty and unusual leaf! Might have snow here on Monday…at least in the mountains! VA lovely leaf! Wish I had my little green toad to set on it!